Welcome to the social media era, where each and every network represents a great opportunity for brands and marketers to do what they do best: increase their awareness and engage audiences. Over the last years, Facebook, Twitter, and Instagram took the lead and made themselves known as the most marketing-friendly social networks. They seized the social market because they have released great marketing tools that help lots of advertisers and brands. Today, we have something new and exciting to look at: Snapchat. 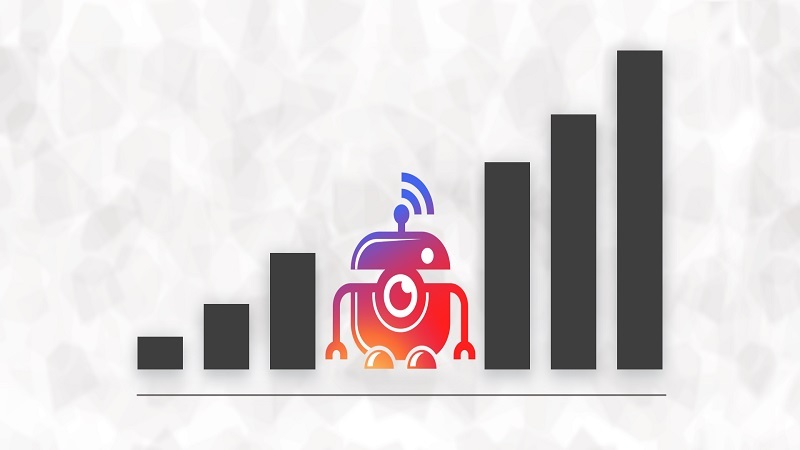 One of the newest popular social networks is growing at a spectacular high paced speed, and it’s quickly getting the attention of many brands and marketers. According to Bloomberg, daily views on Snapchat videos have grown 400% within a period of 1 year (from May 2015 to may 2016). The app has over 100 million daily users who use it for an average of 25-30 minutes per day. Now that’s a potential your brand will benefit from. Snapchat launched its final version in September, 2011. Since then, their daily users number skyrocketed to an impressive 200 Million on a monthly basis. There is an average number of 9000 snaps sent each second, and 10 billion daily views each day. Can you imagine the potential? Besides the mentioned impressive numbers, you need to know something else: 71% of US Snapchat users are young individuals ranging from 18 to 34 years old. This means that their main audience is made up of millennials. According to a study published by Business Insider, 77% of college students use Snapchat every day. This is another critical clue that the engagement of this network has become really impressive. In addition, according to another study article published by AnalyzeEdu blog, texting (one of the most important Snapchat’s features) is considered nowadays to be the number 1 preferred ways of communication among young generations. HubSpot is a nice example of an online brand that effectively implements Snapchat into its marketing campaign. The content they post on this network is fun and raw. It doesn’t seem planned, but it’s still related to the purpose of the brand. That’s the effect you want to achieve. Just like Facebook or Instagram when they first came out, this amazing social network still seems new to many brands and businesses. Because Snapchat’s main features rely on sending photos, texts, and videos one at a time, many advertisers struggle to understand how Snapchat can bring benefits to their business. However, the truth is that it is possible to use Snapchat for marketing, and especially for brand engagement. 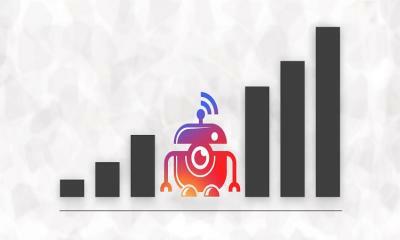 Quite a lot of big brands have already tried using the network and got extraordinary results. If you’re curious about how they did it, you can check some of the stories here. General Electric, for example, is using the app to introduce astronauts, brain teasers, and missions to a younger audience. Snapchat’s main advantage is that it gives brands a great opportunity to increase their brand awareness, and also their engagement with their community. In addition, it helps at building solid relationships with customers all around the world. When you understand the psychology of the younger audience that’s present on Snapchat, you can improve the effectiveness of your marketing campaign. The “big fish” already understood the value, now it’s time that you do the same. Today’s article will show you how to conduct a successful Snapchat marketing campaign, and will also provide you with some very valuable tips. Snapchat offers a great opportunity for brands, marketers, and advertisers to implement new, out-of-the-box ideas and marketing strategies, all with a minimal risk. Even though the market is still relatively new, brands are jumping in every day, and they’re doing their best to create unique angles of advertising. When you’re focused on personal branding, Snapchat can be a nice addition to your social media marketing campaign. Fortunately for you, this social network is not saturated, so you can step in and use it uniquely. You can dominate a specific niche market as long as you experiment and test new ideas and promotion strategies up until you figured out the best advertising mechanism. When you figure it out, scale it! Sour Patch Kids was among the early adopters of Snapchat marketing techniques. Due to the fact that this network was mainly popular among teenagers during its beginnings, the company used it to grow awareness for its snacks through quick, easy, and fun snaps in the form of pranks. The fact that Logan Paul, a social media star, was part of this campaign, made it extremely popular among teenagers. That brings us to the next point. According to an article published by MediaKix, which analyzes how 50+ brands used Snapchat Marketing, many of them achieved success by initiating partnerships with well-known social media influencers and Snapchat most-known names. Just like Instagram, Facebook, Twitter, and many more social networks, Snapchat can also be a great choice for your marketing campaigns when it comes to brand awareness. Great influencers can create professional video content for your company, and lead thousands of new followers directly to your feet. 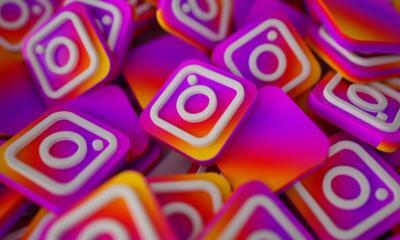 The so-called takeover is taking over social media networks by storm. When the audience sees a familiar face, they are intrigued to see what your brand has to offer. How exactly can you implement this method into practice? First, locate the social media influencers related to your niche. They can be popular bloggers or simple social media users with a huge base of followers, but they have to be interested in the products/services/content your brand is offering. Make an offer for collaboration. Ask them to take over your Snapchat profile for few days and promote that activity on their social media pages. Offer something in return – a package of your products, free subscription to an online service, or payment. Getting influencers on board may cost you more than planned, but you have to keep in mind that these people have a huge base of followers that might be interested in your brand. They know how to attract their audience and their opinion is authoritative. In other words – they can help you boost your brand’s popularity through its own Snapchat profile. Snapchat is great because it provides real-time features such as live events. Nowadays, Facebook and YouTube are fighting over the “live” features, which they boosted so much during the last few months. Live events gained a great interest among social media users, because a live video is closer to reality than a pre-recorded one. Cosmetic company NARS, for example, has a huge base of fans and followers all over social media networks, but that’s not enough to convince the audience to follow someone on Snapchat. However, when the team used Snapchat as a way for the audience to get a glimpse of the new collection, the marketing campaign achieved huge success. An efficient way of engaging your followers using live streaming is to show them important moments of your company. For example, it can be a new product launch, a public conference, or even a trade show. It depends on what activities you’re conducting. Find out the critical moments your audience would like to watch, and give it to them. Every upcoming event needs to gain awareness. This is the first and most important requirement if you want it to be a success. As mentioned above, Snapchat gets an impressive number of daily views, and it had become a kind of addictive activity because it’s so easy to login and quickly see what is going on. A good way of approaching an event promotion and awareness is to capture quick moments that comprise the preparations you’re conducting. A car company, for example, can quickly capture a fresh prototype that’s still in development. That gives a story-telling element to its production. The users are aware of the final product, but the company also makes them aware of all steps towards it. That’s a good way to make them love it even more. You get the point. Everything that somehow displays the idea of a new event that is about to come in the near future is an important Snapchat moment. If you want to get your audience to love you even more, you need to show them who the master behind the wheels is. The community engagement will also drastically increase, as you become more “real” to them. You have no idea how much this strategy helps! You don’t want your audience to perceive your brand as a faceless business; you want them to be emotionally attached to it, so you need to add some personality into the Snapchat campaign. Macy’s Thanksgiving campaign was a huge success on Snapchat, and it received tons of praise on Twitter. It featured snaps of the annual Thanksgiving Day parade in New York, which the brand sponsored. Behind-the-scenes snaps can be a huge success for your brand. For example, you can capture a birthday party, an event in which company members participate, or several company outings. The options are limitless, and you should do your best to show your audience why you’re special, and why they should stay by your side. By giving them insights about how your company runs, they’ll become closer and more supportive fans. Every customer (or potential customer) has questions. That’s a rule. Until now, most of the questions & answers took place on e-mail platforms or live chat sessions. With Snapchat, you can capture quick videos that answer your audience’s questions quickly and efficiently. Snapchat can become your free customer service platform. You can show a map that clears up the confusion of where your company is located. You can show tips on how to open or efficiently use the product you’re distributing. You can post a step-by-step guide to the ordering process. You can answer important FAQ. An awesome and efficient way of engaging your prospects and customers is to organize interesting and on-topic contests. If you’re in the art niche, set up a drawing contest – whoever provides the best drawing will receive a tempting prize from your company. If it’s a fashion brand, encourage them to send their best ideas and prototypes, and at the end, the most relevant one wins a nice gift. The prizes brands and companies can come up with are again, endless, so you can come up with original ideas of engaging your audience. A universal prize that most of the big brands use are coupons and discounts. These can be offered for free, as a means of promotion, or as prizes obtained by participating or winning organized contests. People love discounts. It makes them feel like they’re closing a great deal for a good price. Giveaways? Even more! Who doesn’t love free stuff? Using Snapchat, you can offer your potential customers exclusive deals like discount coupons for products or services, free products, tours to your company’s offices, or even free trips around the world. This all comes with their “supportive” attitude towards your brand. You can choose to reward the people who watch the entire length of your stories, who engage the most, and who’ve been there for a long time. You can also reward them for promoting your product – ask them to take pictures while featuring your product. This expands your brand awareness, and the costs are extremely low compared to other advertising techniques. GrubHub was among the first brands to recognize Snapchat’s marketing potential. 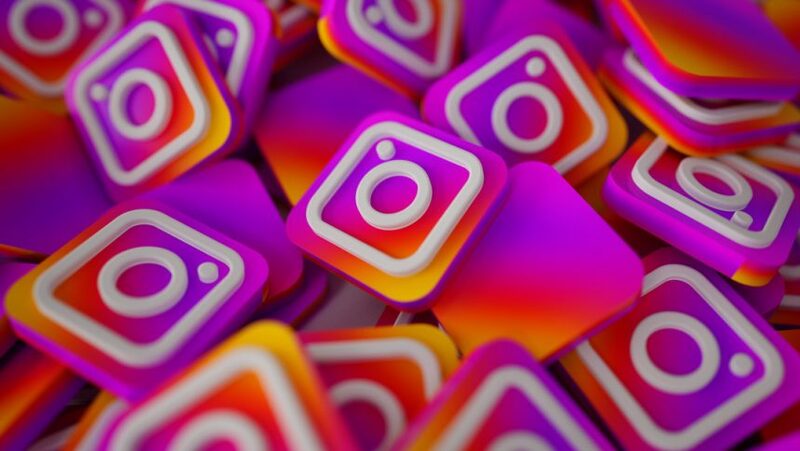 The brand organized contests and giveaways through the platform and offered promotional codes that attracted a great audience of active Snapchat users. If you’re serious about your brand, you must have built a website by now. You’re probably present on social media as well, since Facebook, Google+, Twitter, and other platforms are an important part of every brand’s marketing campaign. A really good technique for increasing your Snapchat activity and base followers is to offer incentives for individuals who decide to follow you on Snap. This approach will make them feel special. People who have been loyal to your brand before others found out about it want you to treat them like exclusive users. Let them know (through your website or by e-mail messages) that you are providing unique and exclusive content through your Snapchat profile page. If they want to get a hold of it, they’ll have to follow you. You can also entice them by promising them new contests and giveaways (only through Snapchat). They say “the money is in the list”, and that is true. Even though social media networks are a great place to close deals, their potential is not even close to email marketing. The people who read your e-mails every time you send them are way more engaged and willing to buy from you. Social media’s main purpose lays in community engagement and brand awareness, while e-mail is more beneficial when your purpose is to close deals. Using Snapchat, you can quickly increase the list of e-mail subscribers and build a bigger and more valuable audience. From there, you can promote all kinds of products and deals. You can engage and tempt your Snapchat followers to join your e-mail list by mentioning your e-mail newsletter in your stories. You can even include photos that show a quick view of your e-mail campaign, letting them know what great things to expect. The following tips are not only used in Snapchat campaigns, but in many other marketing channels as well. Using them with the help of Snapchat network has a big plus, because this platform is based on engagement and spontaneity. 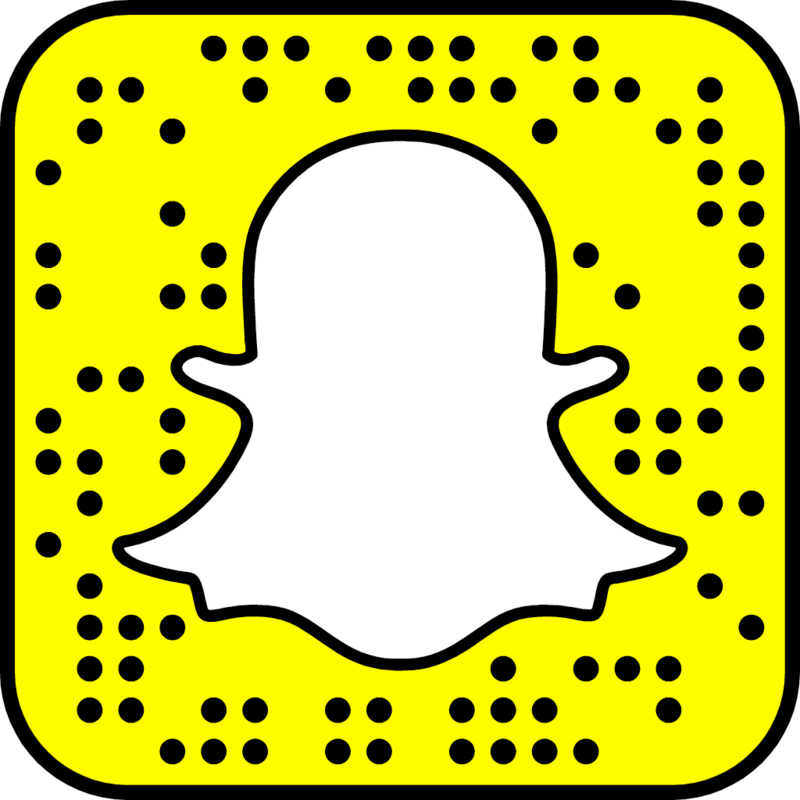 Be Quick and Efficient – Snapchat is unique because of its innovative feature that allows a text, a picture, or a video to be seen for a limited amount of time. After that, the message self-destructs. This is the reason for which your messages must be extremely expressive and on-point. 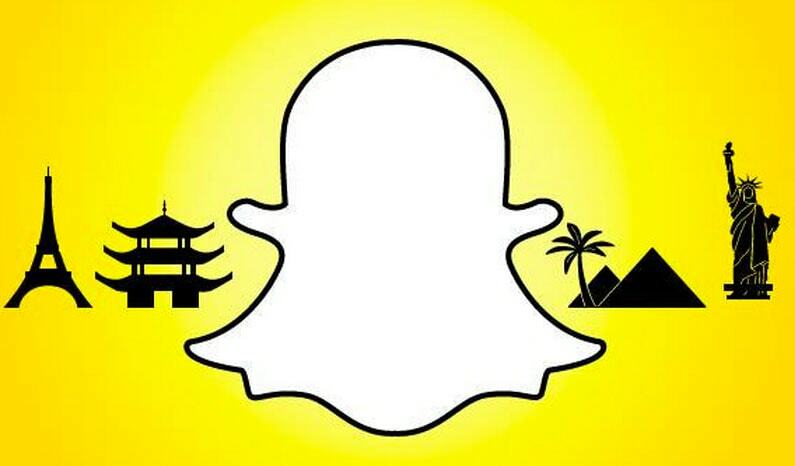 Get Personal – Snapchat initial goal was (and still is) to provide users with fun experiences. If you want your company to shine, you need to adapt to this need. Show your business story, display your personality, and humanize your brand as much as possible, while making this process as funny as it can be. Know and Understand Your Audience – Snapchat is not like the rest of networks people use to socialize. You need to understand its unique character. Unlike Facebook, which is comprised of audiences of all ages, Snapchat excels when it comes to younger audiences. Before initiating your Snapchat marketing campaign, you have to get into the frame of mind of the younger generation. Understand their needs, and conduct your campaign according to their personality and habits. This applies to every marketing campaign used on every advertising network. 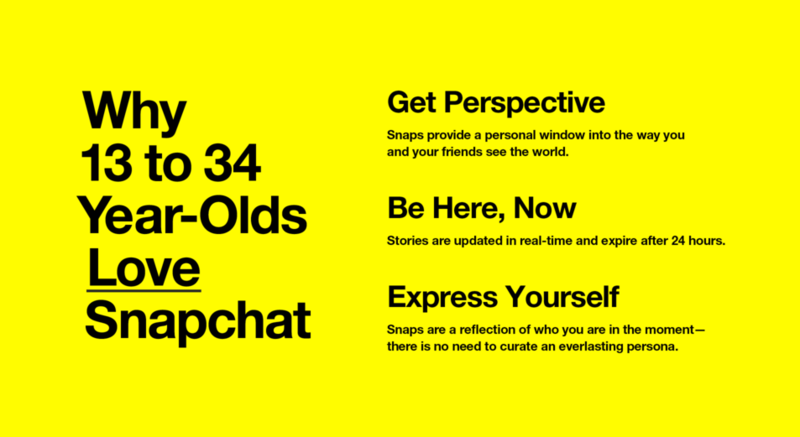 If It’s Not for Youth, Consider Something Else – If what you’re offering is meant to benefit the older audiences more than the younger; if your products don’t appeal to the young generation; then you need to strongly consider dropping Snapchat. Older generations aren’t quite familiar with this app, so reaching them and making them engage will be much harder. It can also turn into an unprofitable campaign in terms of spent money and dedicated time. If you haven’t made up your mind to start a Snapchat marketing campaign yet, we hope that our article explained the most of the benefits you could get by doing so, and also how to proceed with your journey to greater brand awareness and community engagement. Give Snapchat a chance, and reap the vast benefits on the way!